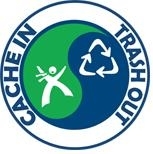 Cache In Trash Out is an ongoing environmental initiative supported by the worldwide geocaching community. Since 2002, geocachers around the world have been dedicated to improving parks and other cache-friendly places. Through these volunteer efforts, we help preserve the natural beauty of our outdoor resources. 2010 marked the 10yr anniversary of Geocaching. Events were held around the world in celebration. Following on from this, Grounspeak have declared 20th August 2011 International Geocaching Day. They're having a big party to celebrate it at the lily pad, Groundspeak HQ, so we thought we'd join in here from over the pond :) This CITO is part of the celebrations. All are welcome to attend including people new to Geocaching and visitors to Ireland. Please post how many people with each "Will Attend"
There is plenty of parking along Burrow Road. Note: All vehicles left at owner's risk. The beach can be reached by DART from Sutton train station (approx 15min walk)you can follow Station Road to Lauder's lane onto Burrow Road, or, as you exit the train station take the laneway on the left along the train tracks which goes directly to Burrow Road. The No31 bus also serves Sutton (approx 20min walk)from the bus stop, follow Station Rd. to Lauder's lane onto Burrow Road. Location :We will meet at the given co-ords, entrance to Burrow beach. (Note:Please note the co-ords. For people familiar with this beach, the co-ords are for the main entrance to the beach, NOT the Lakehouse laneway entrance close to the Hole in the Wall cache) We will be collecting litter along the sand dunes and beach front which beach go-ers have left behind. Date : Saturday 20th August. - Appropriate clothing for whatever the weather brings. By participating in this event, you agree that your participation is at your own risk and neither the event host, AbbeyAckbar, or the landmanagers of Burrow beach, Fingal County council, will be responsible for any accident, injury or loss to people or their belongings while participating in this event. Please exercise due caution. 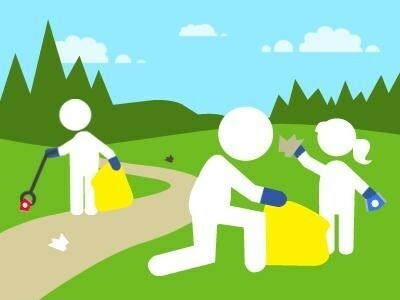 At the end of the event, there will be a draw for FTF and a group photo will be taken with the rubbish collected. Everyone is now free to go explore the area and find some caches. 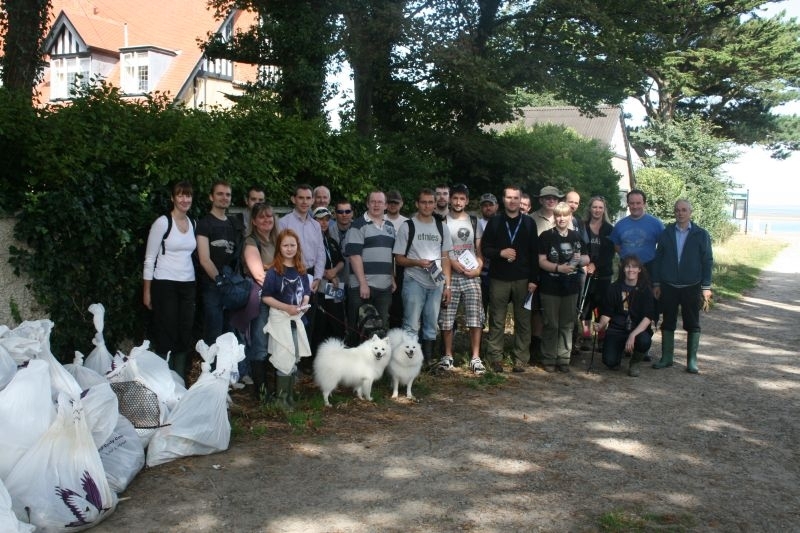 If you can, we will be meeting up at 4pm for the event IGD01: Dublin, Ireland were we will continue celebrating International Geocaching Day. Please add this page to your watchlist for updates. Also check out the forum, geocachingireland.com to hear more about the event and for updates too. Any questions, feel free to post them on the forum or you can contact us directly through our profile.